Krieger mechanical can handle any Heating needs you may have. Whether it be Heater repairs, Heater Installation, Ventilation, or anything else we can get the job done fast and effective. We service a very large area, anywhere from Sacramento to South Lake Tahoe. 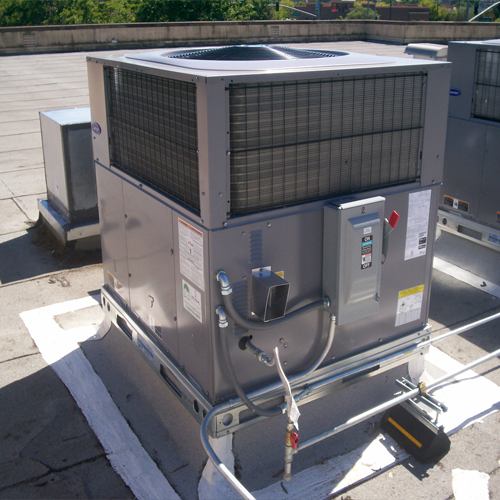 Call Krieger mechanical today so your business can have the best Commercial Heating, Air conditioning, and Ventilation! 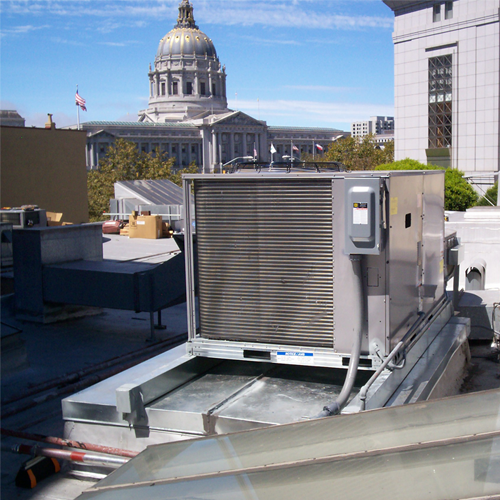 We are one of the leading companies in Heater Repairs in South Lake Tahoe. 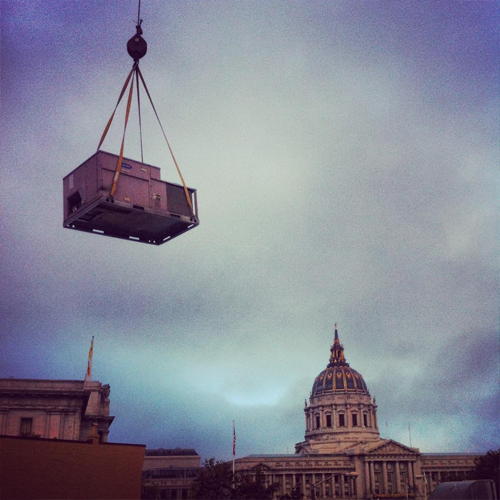 No Air conditioning or heater installation job is too small, or too big for us!